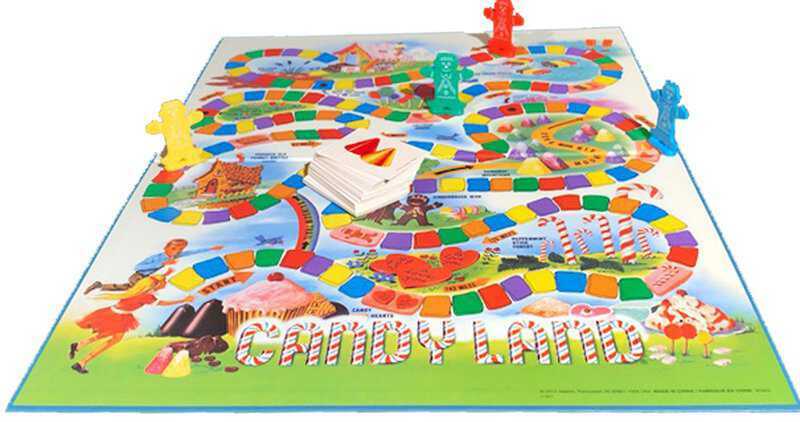 Candy Land is one of the top selling children’s board games of all time selling an average of one million units per year. The game, which invites players to explore a peppermint stick forest, a peanut brittle house, a molasses swamp, and a gumdrop mountain, was designed to foster imagination and individual play, rather than encourage competition. In 1948, retired schoolteacher Eleanor Abbott invented Candy Land in a San Diego hospital. Abbott had been diagnosed with polio and during her convalescence she was surrounded by children suffering from the same disease. The experience inspired her to create a game that would entertain children during a painful and lonely time in their lives. Candy Land was so popular among the young hospital patients that Abbott decided to pitch it to toy manufacturer Milton Bradley. It quickly became the company’s highest selling board game. In the years after World War II, with the U.S. economy thriving and the baby boom era in full swing, the timing was perfect for a game like Candy Land. “There was a huge market — it was parents who had kids and money to spend on them,” noted Christopher Bensch, Chief Curator at the National Toy Hall of Fame. “A number of social and economic factors were coming together for [games] that were released in the [post-war era] that has kept them as evergreen classics,” said Bensch. During polio outbreaks, children left alone in hospitals without their parents would often be overcome with homesickness and feelings of abandonment. Candy Land offered them an escape into a fantasy world. Even children as young as three-years-old could enjoy the game since it required no reading or writing to play, only the ability to identify colors. During the height of the polio epidemic in the 1950’s, children were prohibited from congregating at public pools, lakes, or parks to prevent the spread of the disease. At a time when most board games were designed for all-family play, Candy Land was particularly popular because it could be played alone by children who were confined indoors. 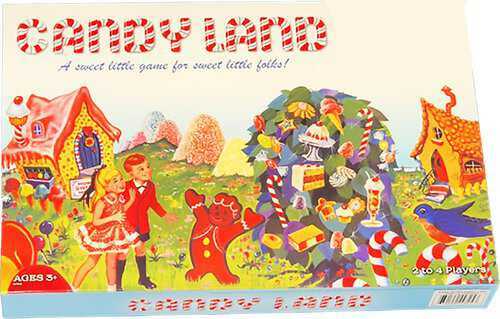 Although Candy Land started in a polio ward, the manufacturers of the “sweet little game for sweet little folks” never promoted its connection to the infamous disease. As for Candy Land’s creator, Eleanor Abbott never lost sight of her original goal for the game. She donated all the royalty income she received from Candy Land to charities dedicated to serving children in need. Wrapped in parchment paper and surrounded by bright and vibrantly colored toys, Slinky didn't exactly stand out on the shelves. 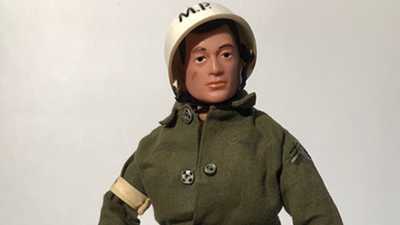 In 1963, Stanley Weston, a licensing and marketing agent in New York City, created the idea to sell dolls to boys, specifically, military dolls. 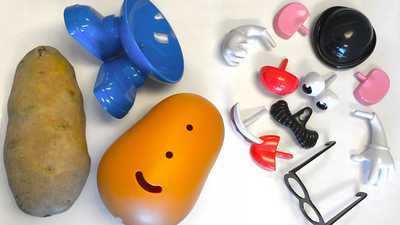 Hasbro launched the first advertising campaign for Mr. Potato Head on April 30th, 1952. 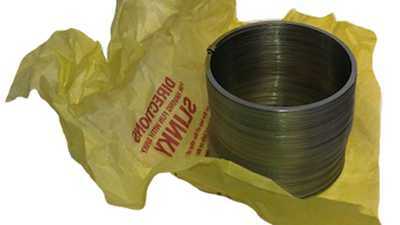 Within its first few months on the market, the toy earned the company more than $4 million.